You are here: Home / Archives for Beautiful Views! 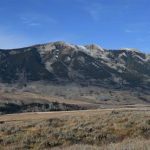 Beautiful building site in CB South at end of Anderson Dr. – Views! 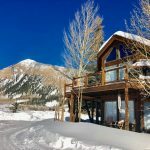 Filed Under: $100,000 - $200,000, Crested Butte News, Crested Butte South, Listings, Location, Price, Recreation Access, Type, Vacant Land Tagged With: Beautiful Views!